Do you hear that, Sag? That’s the sound of you about to have the best year ever. Jupiter, the planet of success, abundance, expansion, and prosperity is entering your sign on November 8th. And that means that everything you’ve been working toward is about to come to you — in spades. “You’ve been through the universe’s boot camp for the past five years,” says Colin Bedell, an astrologer and founder of QueerCosmos. “2019 is all about you returning to the joy and the optimism. 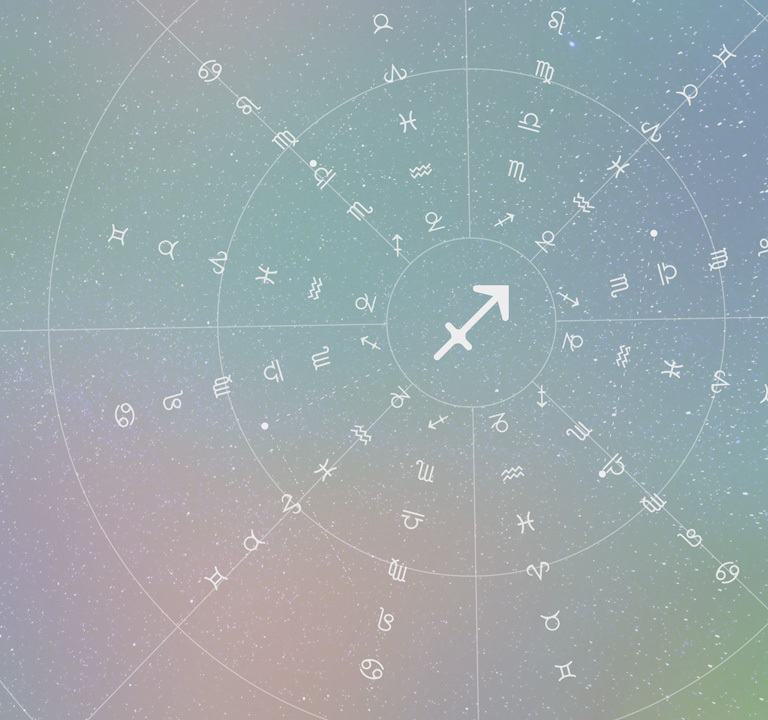 It’s like you’re resetting to your factory settings.” Sags are typically the optimists of the zodiac, but the past half-decade may have seen your spirits waning. This was temporary, and now is the time to lean back into that crazy optimism. “You’ll have the Midas touch this year,” Bedell says. You rarely say no to an adventure, Sag, so this is the year to shout yes at every opportunity that presents itself to you. “Be grateful for what you’ve learned about loss and heartbreak,” Bedell says. “Acknowledge that the last few years have been difficult, but know that everything is about to change.” This is your year. And remember — fortune favors the brave.